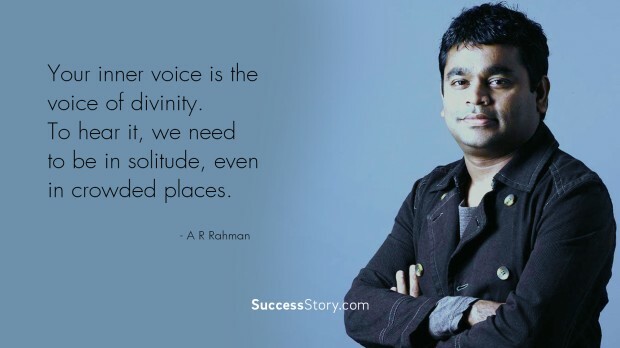 Allah-Rakha Rahman is an Indian composer, singer-songwriter, music producer, musician and philanthropist. 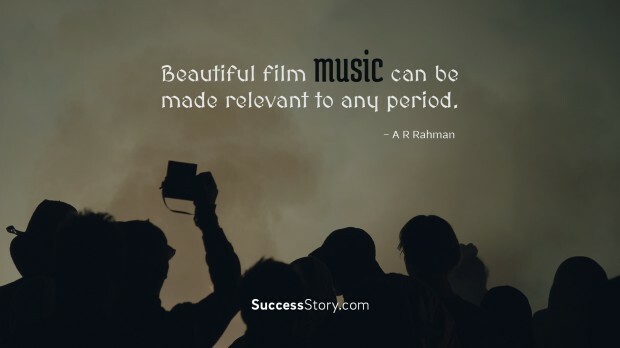 Rahman has won two Academy Awards, two Grammy Awards, a BAFTA Award, a Golden Globe, four National Awards, fifteen Filmfare Awards, and thirteen Filmfare Awards South. He is nicknamed ‘The Mozart of Madras’. 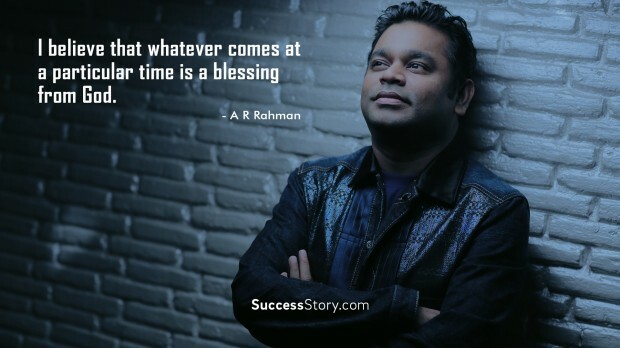 "I believe that whatever comes at a particular time is a blessing from God." "Beautiful film music can be made relevant to any period." 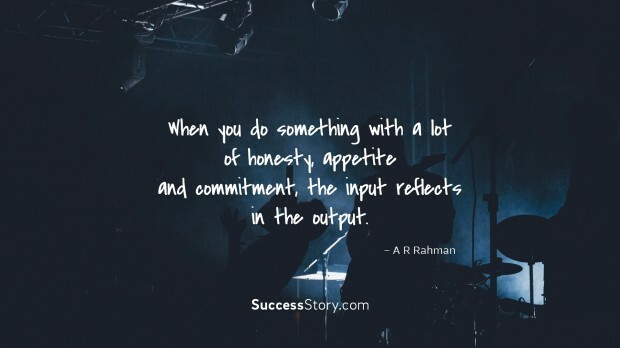 "When you do something with a lot of honesty, appetite and commitment, the input reflects in the output." 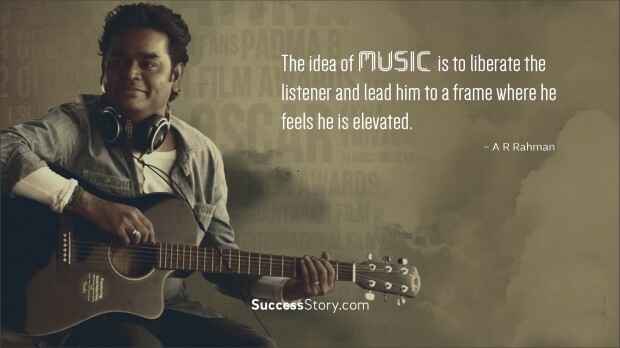 "The idea of music is to liberate the listener and lead him to a frame where he feels he is elevated."